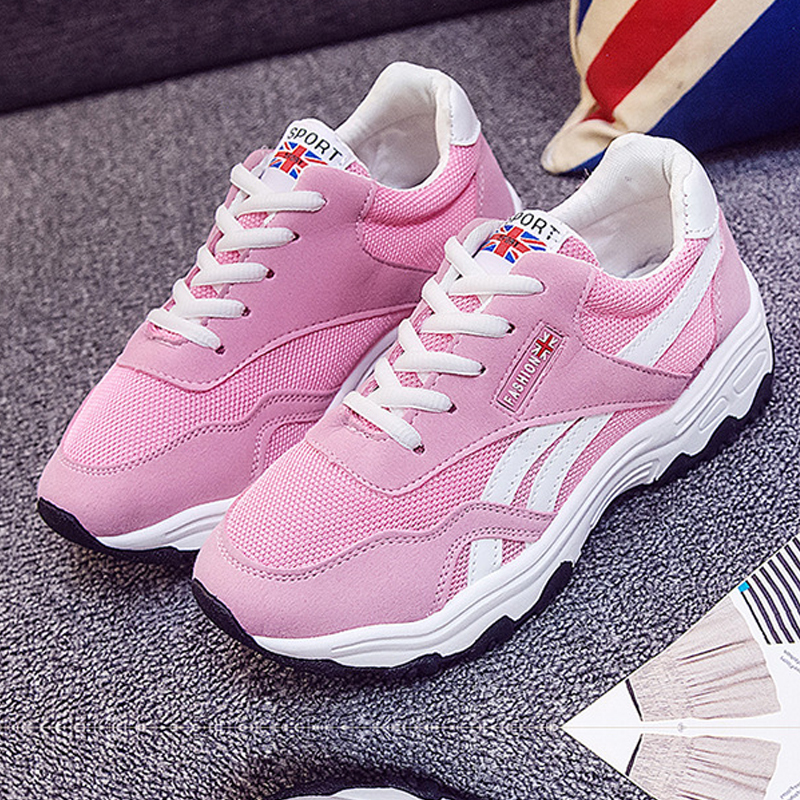 This LIGHT PINK with white lines joggers are perfect for jogging having laces opening and closing. Made with synthetic material and rubber sole. Inner side its comfortable and design for jogging activity specially. This PINK colored latest design is brought for canvas lovers. Its flat sole is for to feel comfort a.. 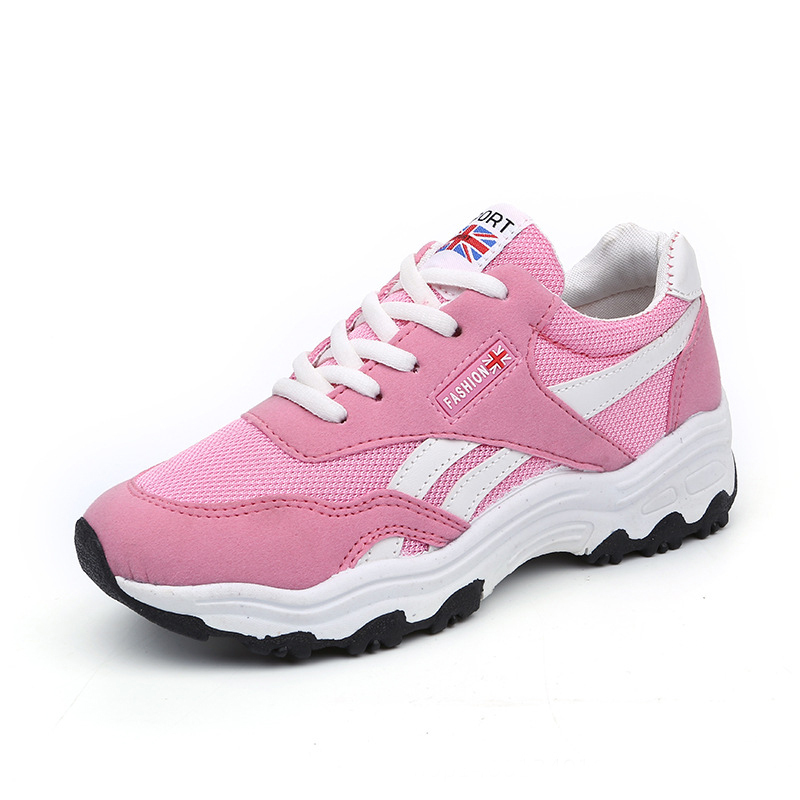 This DARK PINK with white lines joggers are perfect for jogging having laces opening and closing. Ma..
BLACK colored is liked by some girls mostly and thing keeping in mind our experts chosen this elegan..
WHITE colored is liked by some girls mostly and thing keeping in mind our experts chosen this elegan.. If you are looking for flat comfortable sneakers then its perfect choice for easy experience for wal.. This WHITE based with red colored lines on surface is giving so lovely look that you can't stop your..